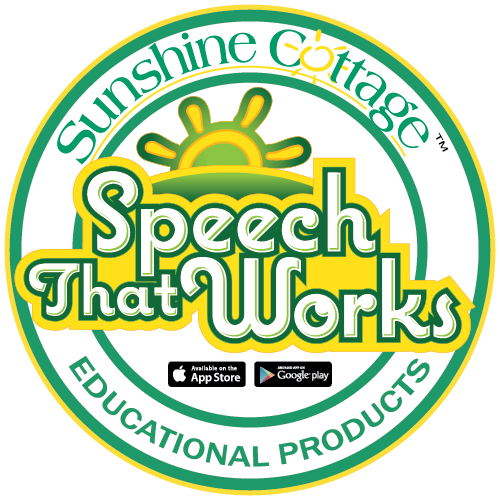 The Speech That Works app is an innovative and comprehensive tool that can be used for articulation therapy for children of all ages. 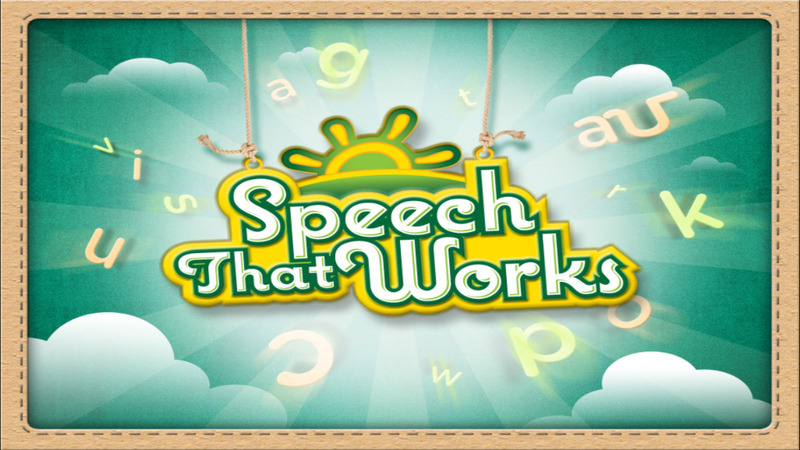 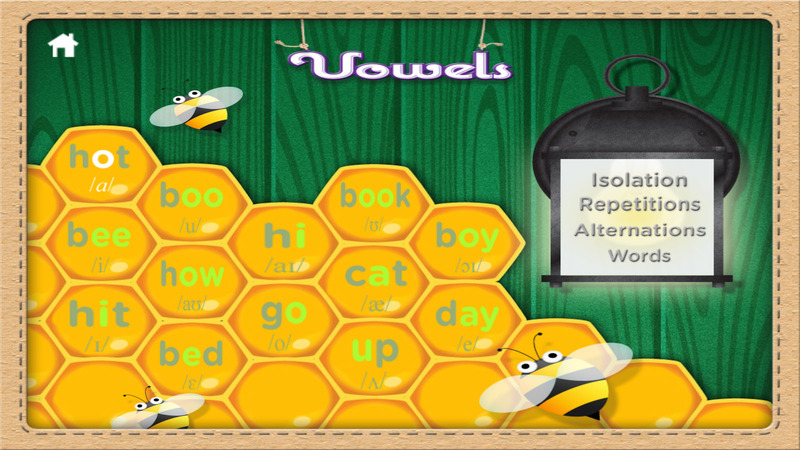 It was developed by a group of speech pathologists who utilize it regularly in therapy. 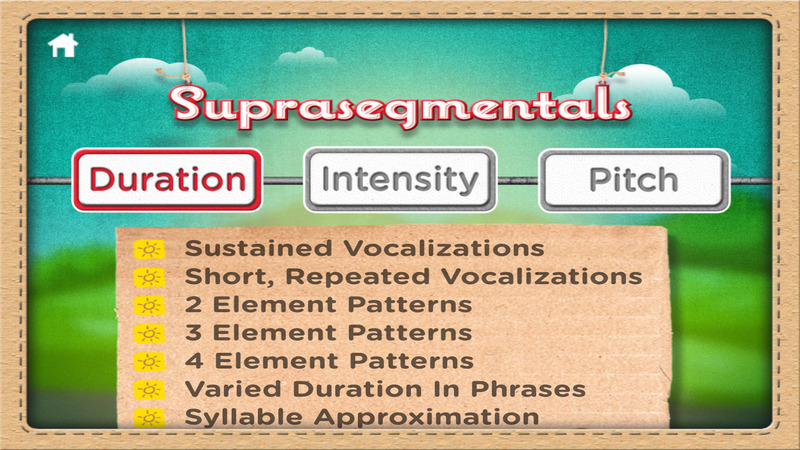 Speech That Works follows typical articulation development beginning with suprasegmentals and progressing through complex consonant blends. 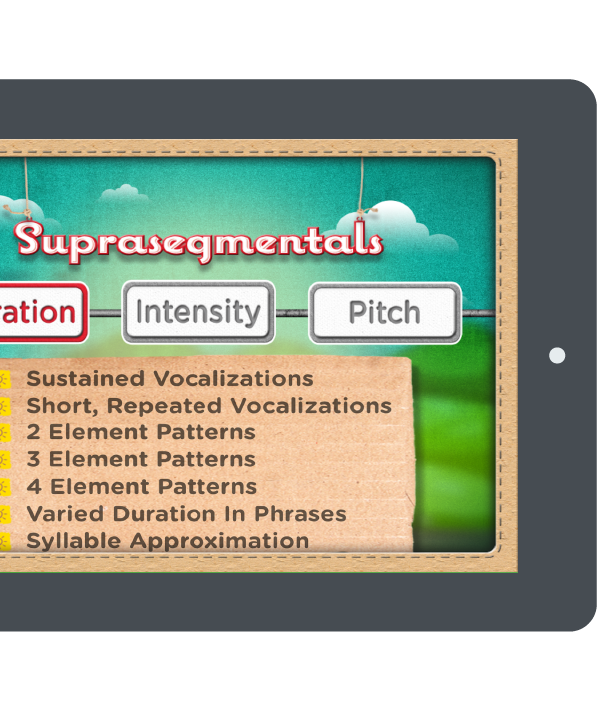 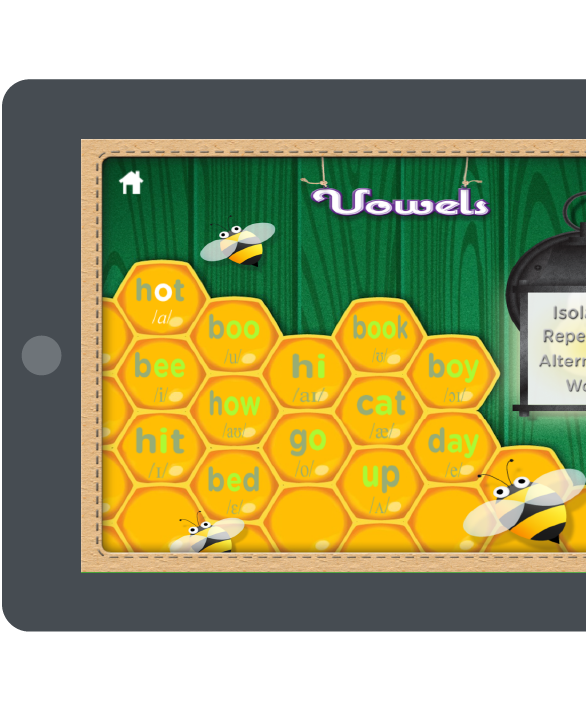 This app can be used to enhance motor speech planning and production.